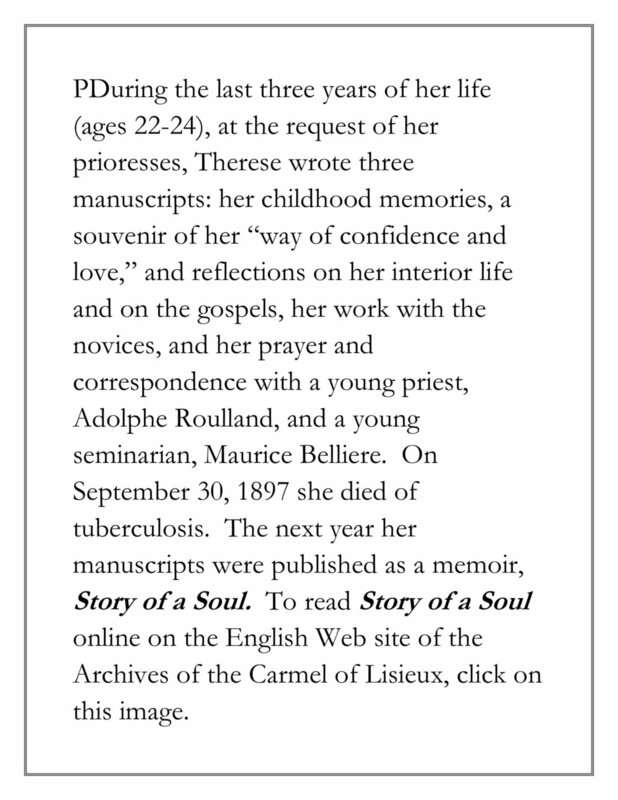 A photo gallery of St. Therese’s years in Carmel and of the life of her father, St. Louis Martin, during the same years. See photos of the Lisieux Carmel and of souvenirs of her life there. Previously unpublished photos of the Bon Sauveur mental hospital in Caen where At. 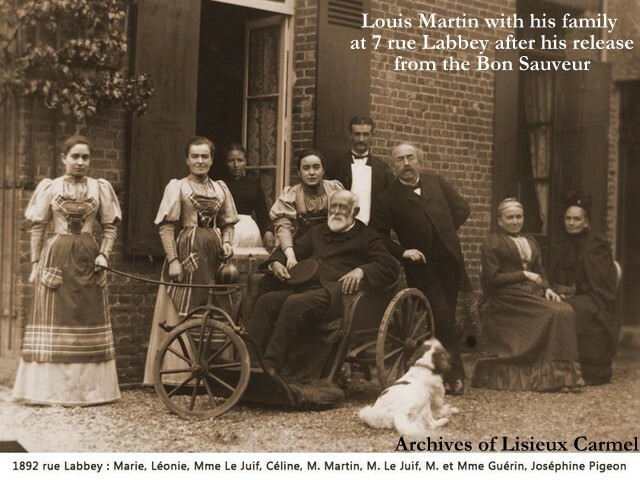 Louis Martin was a patient, including photos of the St. Joseph section where he was cared for and of St. Joseph’s Chapel, where he attended Mass every day that his health permitted. 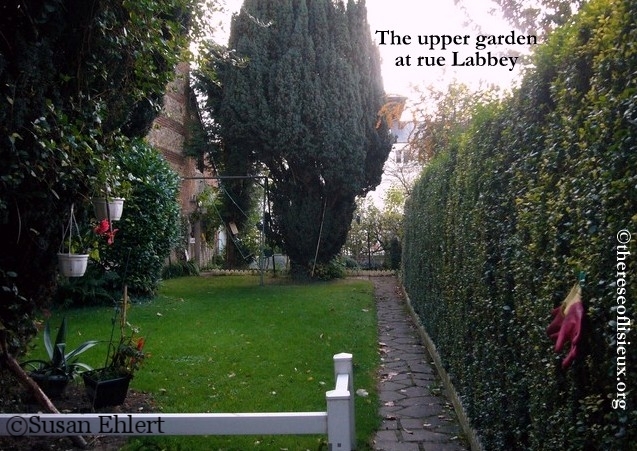 Exterior photos of the house and garden at 7 rue Labbey in Lisieux where St. Louis lived after he left the Bon Sauveur. 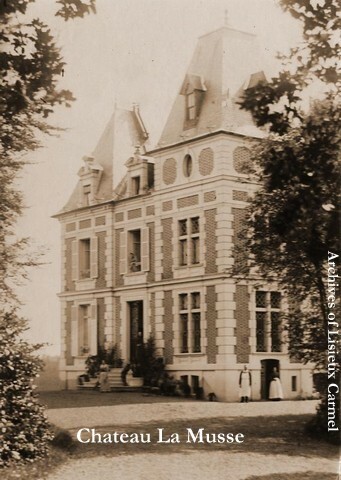 Special thanks ot the Archives of the Carmel of Lisieux for permission to display many photos. Part 6 of a series created in honor of the visit of Pope Francis and of the relics of Sts. Louis and Zelie and of St. Therese to Ireland for the World Meeting of Families in 2015.